Welcome To Big T's Bar-B-Que!! 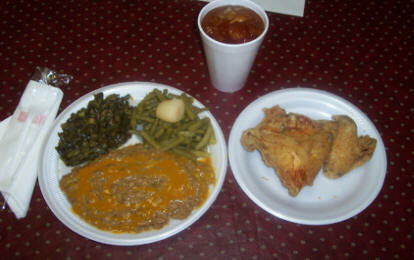 Big T's offer old fashion pit cooked pork, beef, and chicken; dine-in or take-out. Catering Services are available for all size parties. "I love this place: There is nothing NOT to like about Big T Bar-B-Q. The food is outstanding. always hot and fresh, and the employees are very friendly. OH, and don't forget to try the Lemonade. 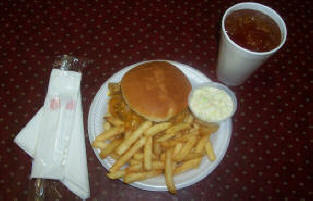 If you're all about Barbecue, then Big T's is the place to visit!" "Ultimate BBQ: One of the Best BBQ restaurants in SC!!" ©2010 L.G.B All Rights Reserved.